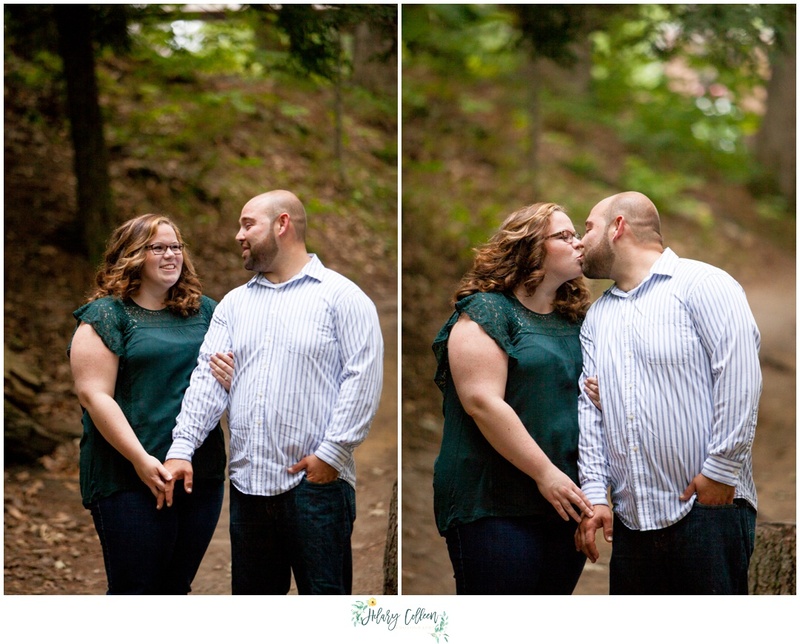 I absolutely love meeting up with my couples for the first real time when we do their engagement photos! Part of why I include complimentary engagement sessions in most of my packages is because of the ability to get comfortable around one another, get to know each other and of course they get to experience being in front of my camera while I get to see what works best for them in front of my camera. 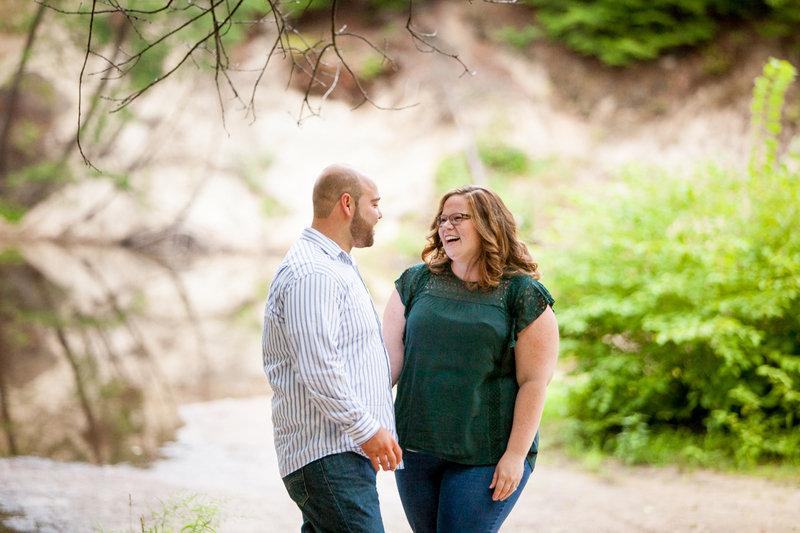 You can ask any of my couples: when we meet up for engagement sessions, first and foremost we have fun! So much laughter, so much cuddling, and so much enjoying each others company. 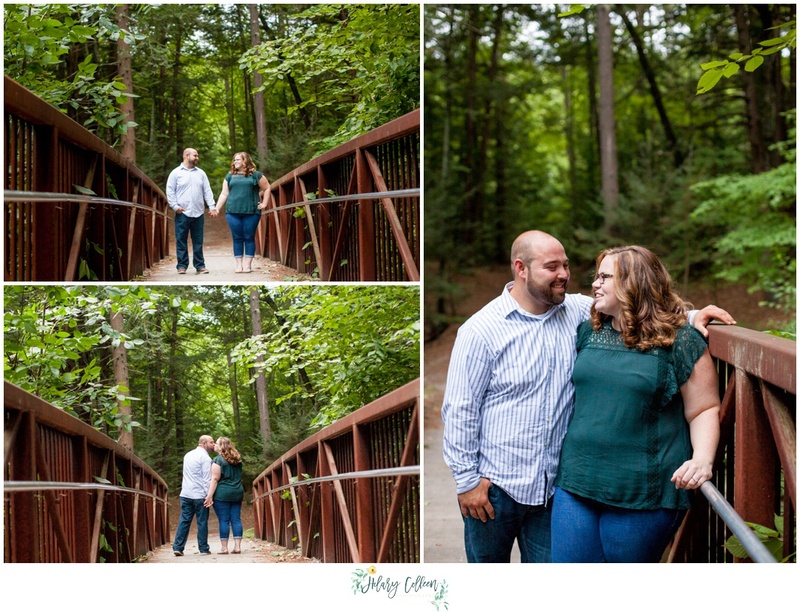 When I met up with Tiffany & Geoff at Twin Bridges Park in Merrimack, New Hampshire for their engagement photos, gosh did we have fun! 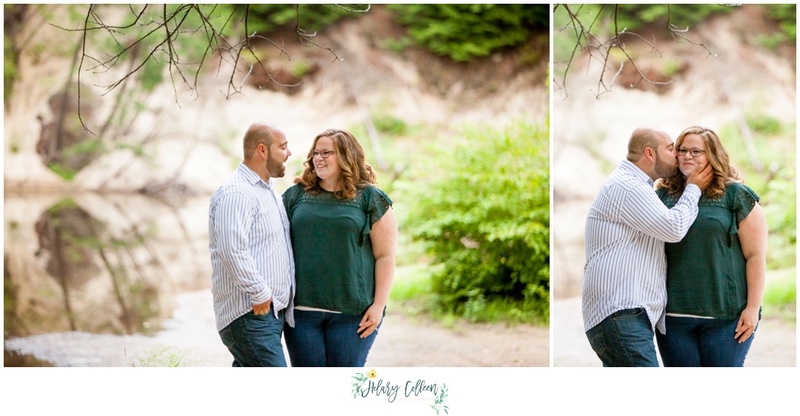 Granted, halfway through the session, I may have broken off half of my big toenail and had to rinse my foot off in the pond (didn’t help much, so I cleaned it for real back in the parking lot when we left 😛 ), but we had a great time and I absolutely adore these photos of the two of them just enjoying being around each other! Oh, and, umm, check out all this green!!! I absolutely love the lush greenery of the summer, and this right next to the pond? Oh man, I was loving every minute of it! 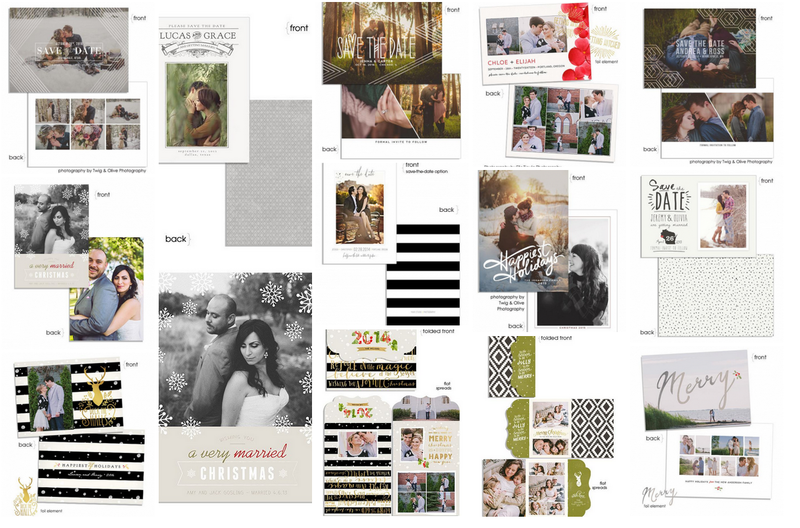 Tiffany & Geoff – YAY! I’m so excited we got to meet up and go on some adventures in the woods together! I am so freakin’ excited for your wedding next year and look forward to spending even more time with you both!! !